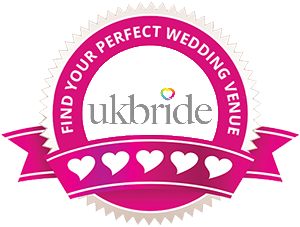 When your choosing your wedding colour scheme, the hot debate is compliment or contrast. Do you go for colours within the same spectrum like blues and purple or do you go with colours of the opposite side of the colour wheel, like blue and yellow? This works no matter what season your wedding is in! The next step is to find a combination of colours that represent you as a couple and the day. 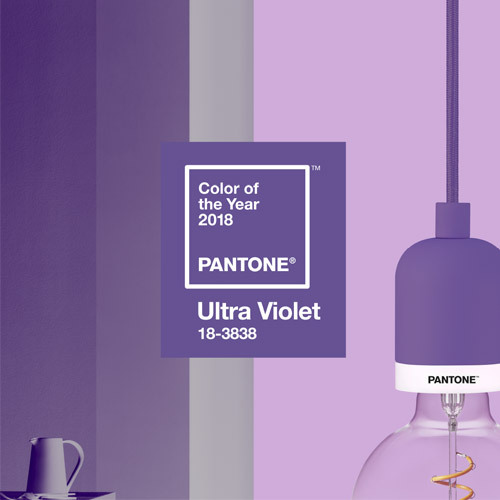 Pantone’s Colour of The Year is Ultra Violet. It’s described as “a dramatically provocative and thoughtful purple shade…[which] communicates originality, ingenuity, and visionary thinking that points us toward the future.” So what will you do with your colour scheme, compliment or contrast, and what will your colour say about you?